Columbus (Accepts Remote ASP Members) Home Staging - Conveniently find a home stager in your area of Columbus (Accepts Remote ASP Members) or find out how to become a Stager and start your own Staging® business! We`ve Been Pretty Productive, How About You? Columbus IAHSP® Regional Chapter Members Stage® over $50M Central Ohio Real Estate! We serve Central Ohio Area REALTORS® and home owners. Someone who has studied and learned the proven and powerful techniques of Staging® homes. Someone who has successfully completed a detailed ASP® course and passed a required thorough examination on preparing homes for sale. Someone who adheres to the Code of Ethics of the International Association of Home Staging Professionals (IAHSP®). Is it any wonder why Staged® Homes sell more quickly and for more money? To find an ASP®, ASPM® or ASP Realtor® in the Central Ohio Area search our Members Directory. Thank you to all of the local ASP Stagers who participated in our World Wide Staging Service Week (WWSSW) project by spending the afternoon building tables for a worthy cause. The mission of the Furniture Bank of Central Ohio is to provide free furniture to central Ohio families and individuals struggling with poverty and other severe life challenges. They depend on donations of gently used furniture and household goods as well as volunteer labor. Let`s continue to support the Furniture Bank throughout the year by letting our Staging clients and local facebook families know that the Furniture Bank will gladly accept any household items. CIRC Members participate in Annual Sales Associate Day! 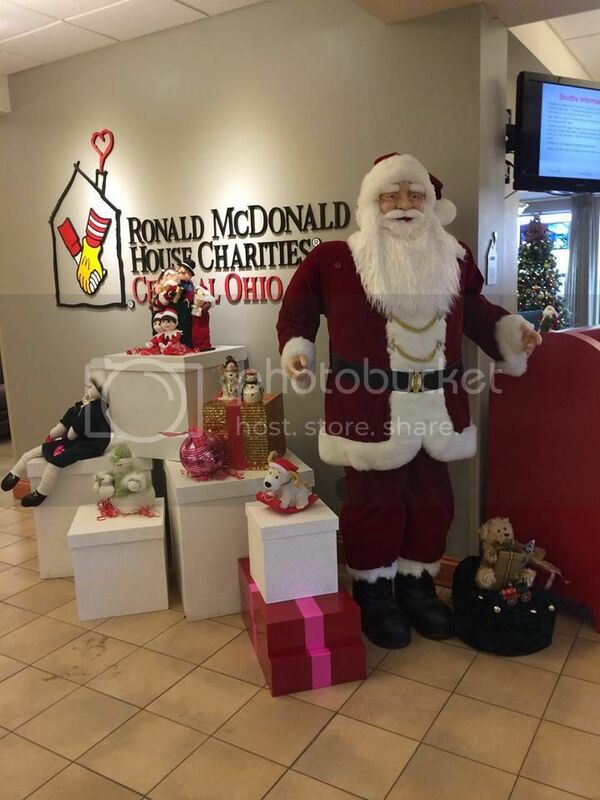 Each year the Stager and Affiliate Members of CIRC use our last chapter meeting of the year to decorate the Columbus Ronald McDonald House for the holidays! Because we hold our monthly meetings here it is the least we can do to say "thanks!". CIRC is dedicated to giving back to the community by sharing out talents and time. Thank you, Ronald McDonald House for all that you do for families! Each year CIRC participates in World Wide Staging Service Week (WWSSW). This is a way for us to give back (in a big way!) to our community. Using the transformative power of Staging® we make a difference in our community. 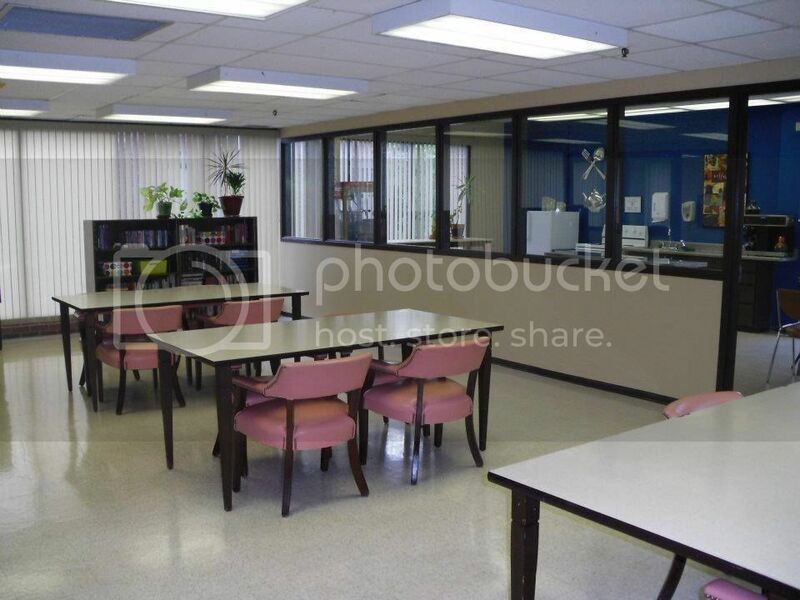 The 2014 project was to makeover the Activities Room and Kitchen of the Isabelle Ridgeway Care Center. The mission of the Center is to provide warm, compassionate, culturally appropriate, and family friendly care and service to the aging population of Central Ohio. It was our privilege to provide some care to their facility.